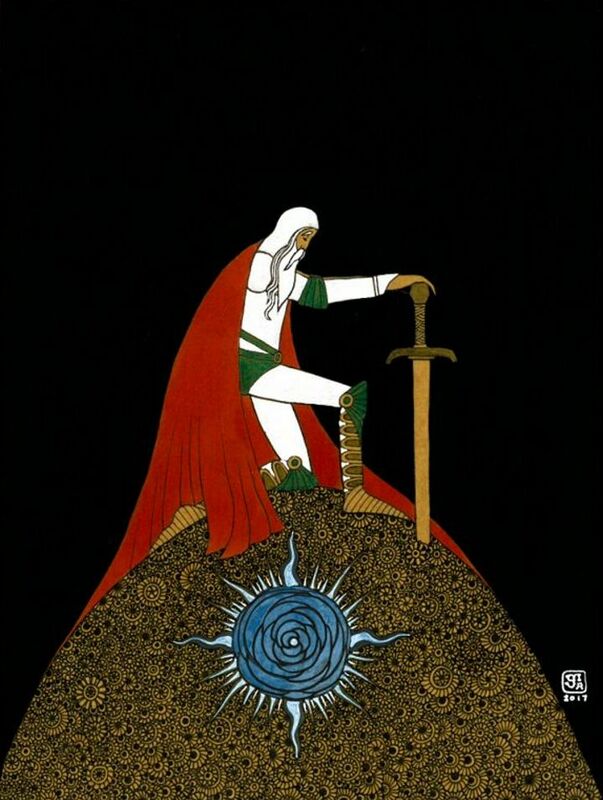 Cover design for a personal short story. A preview is available in the link below. 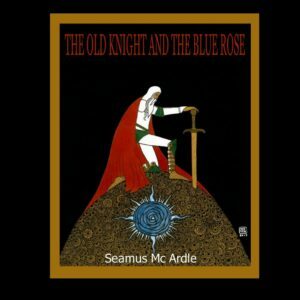 Cover design for The Old Knight and the Blue Rose.